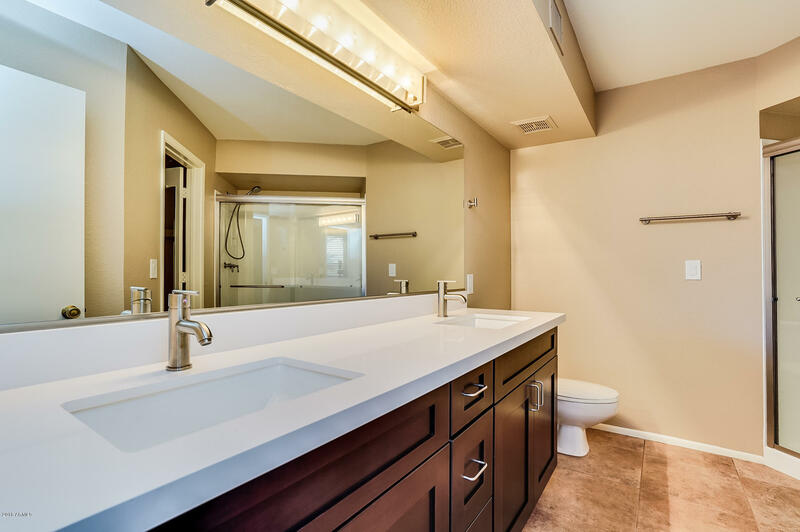 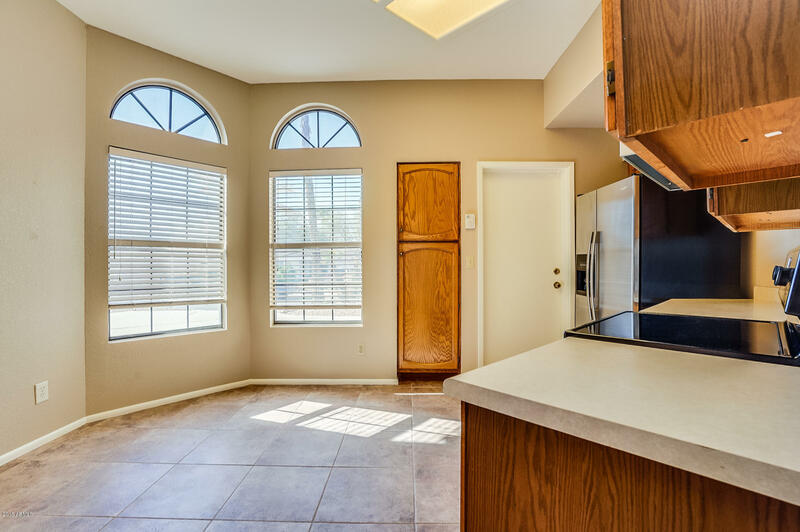 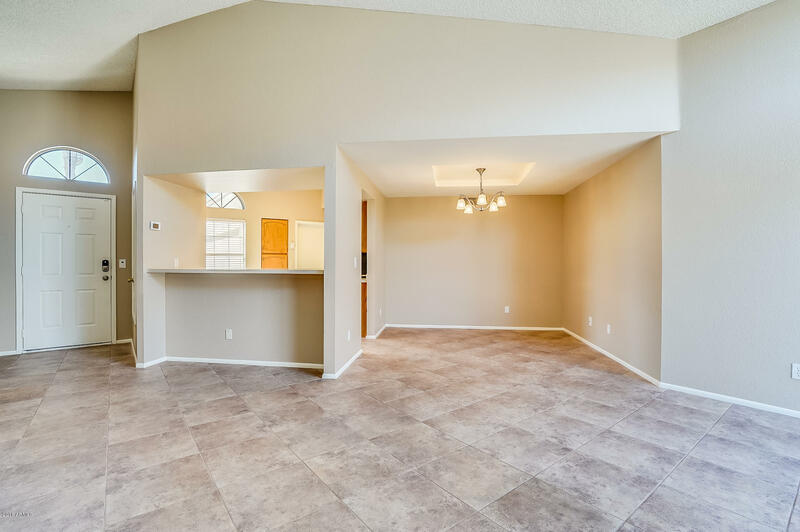 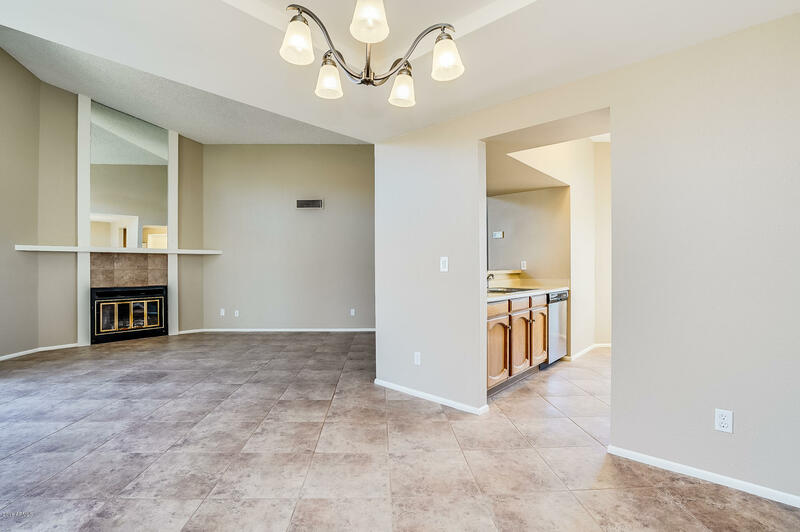 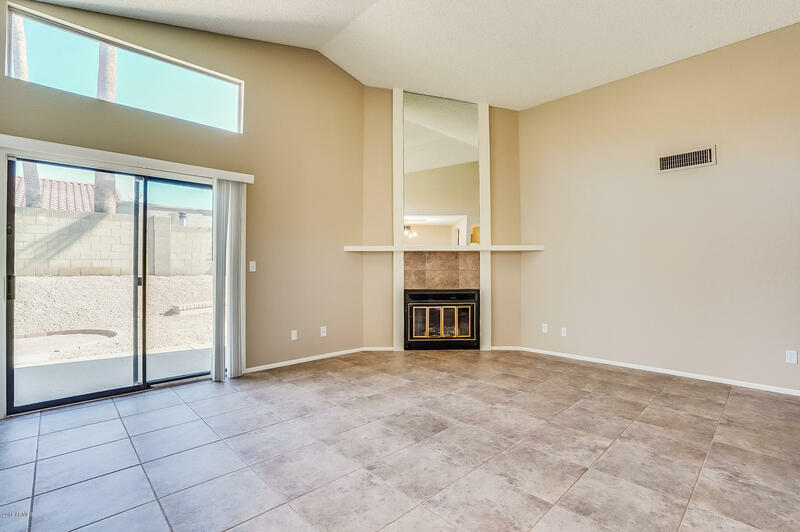 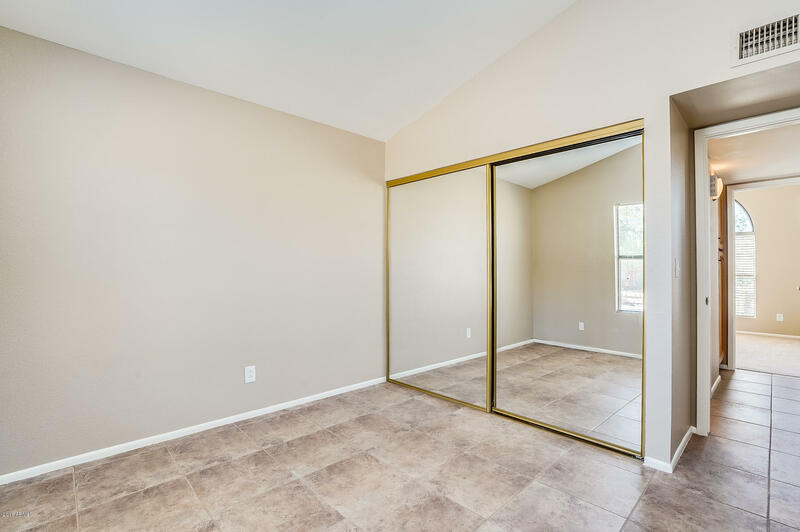 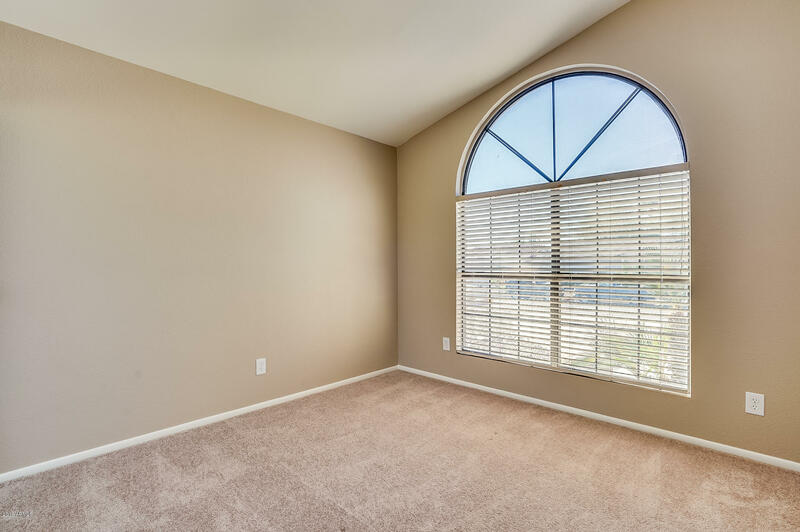 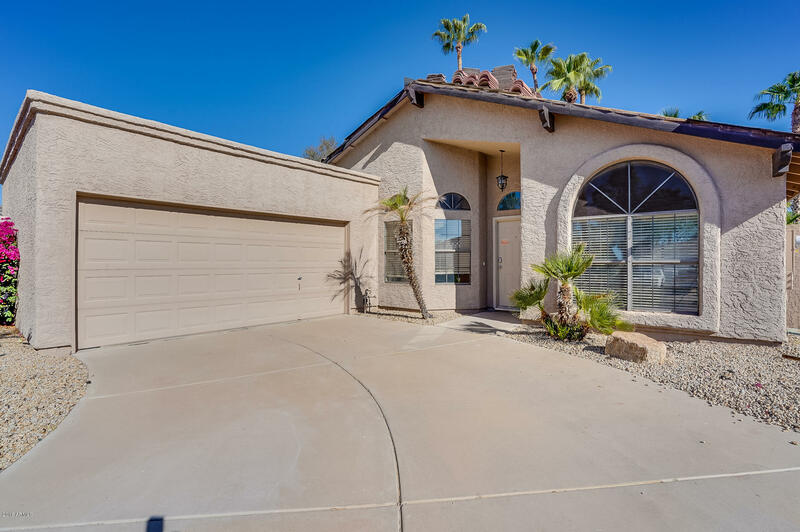 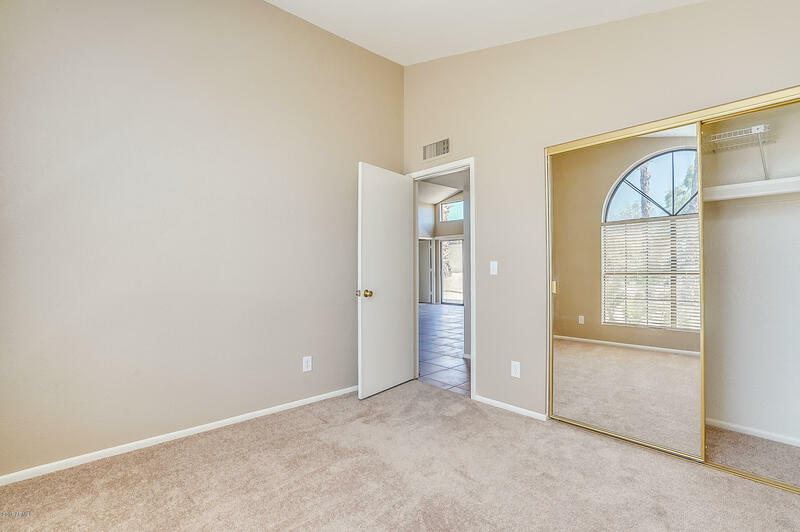 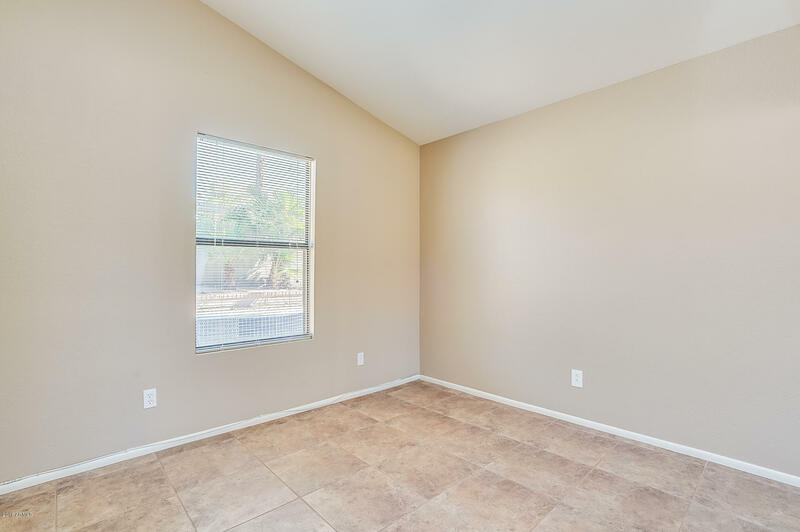 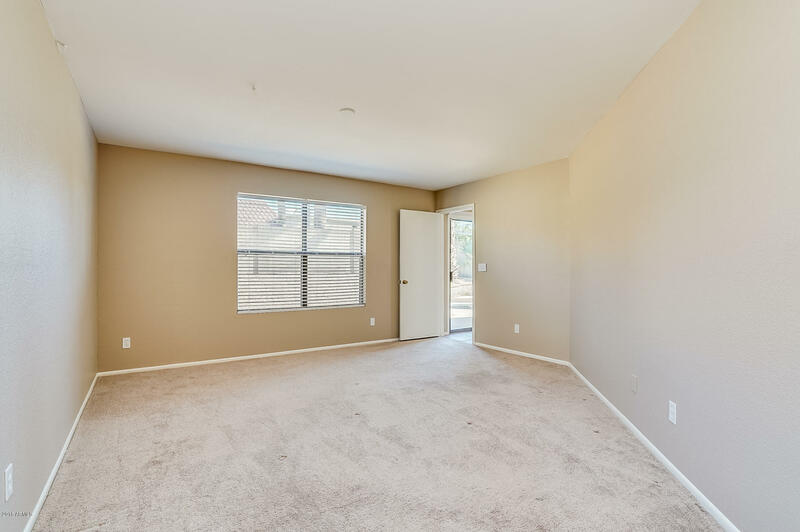 This ranch style home located in a quiet Ahwatukee neighborhood features a brand NEW ROOF! 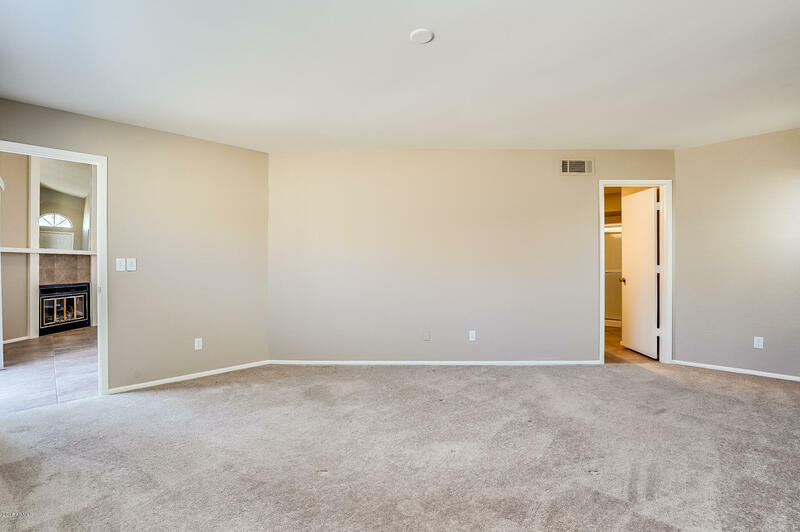 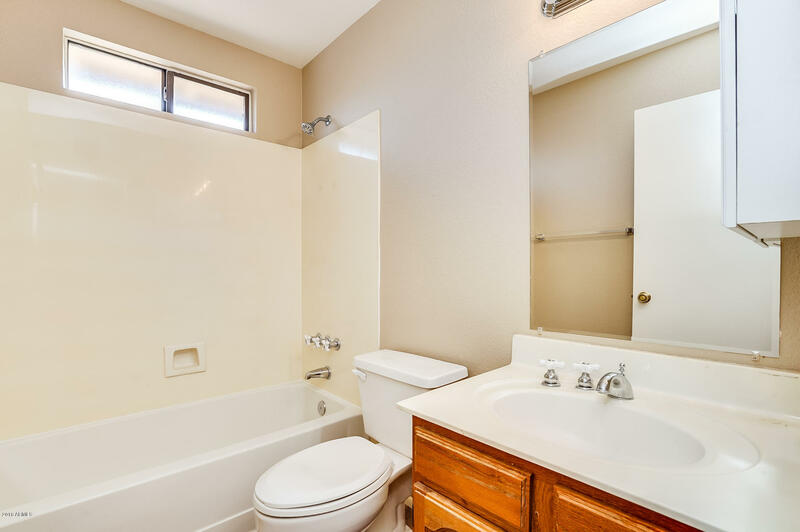 3BR/2BA offers new two-tone interior paint throughout. 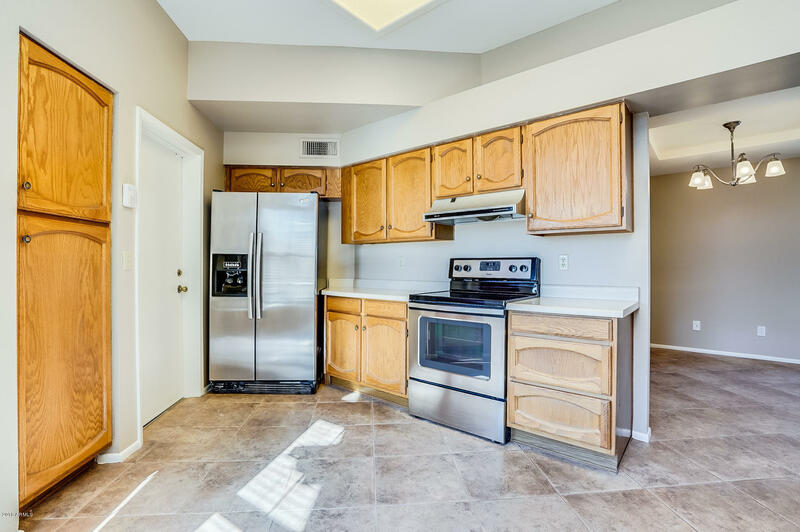 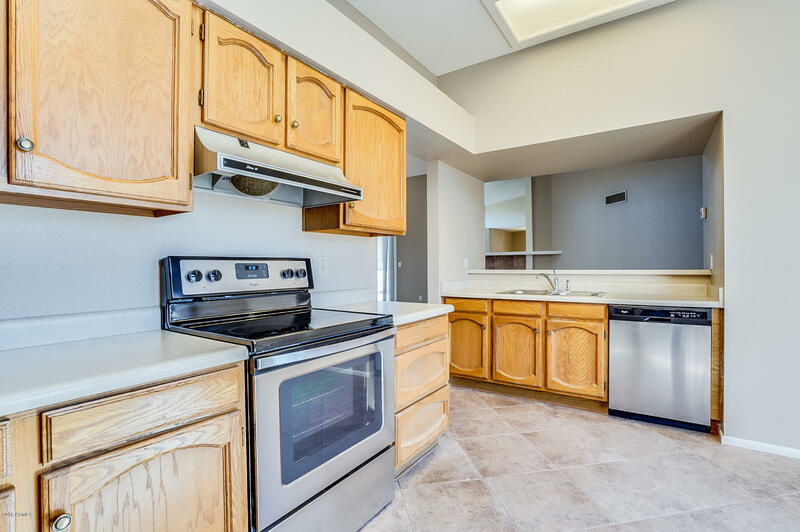 Kitchen overlooks the spacious living room with fireplace and features stainless steel appliances. 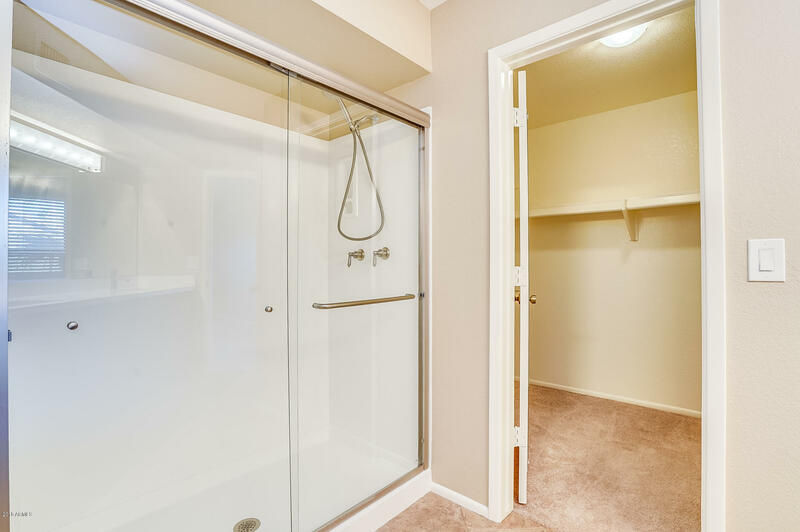 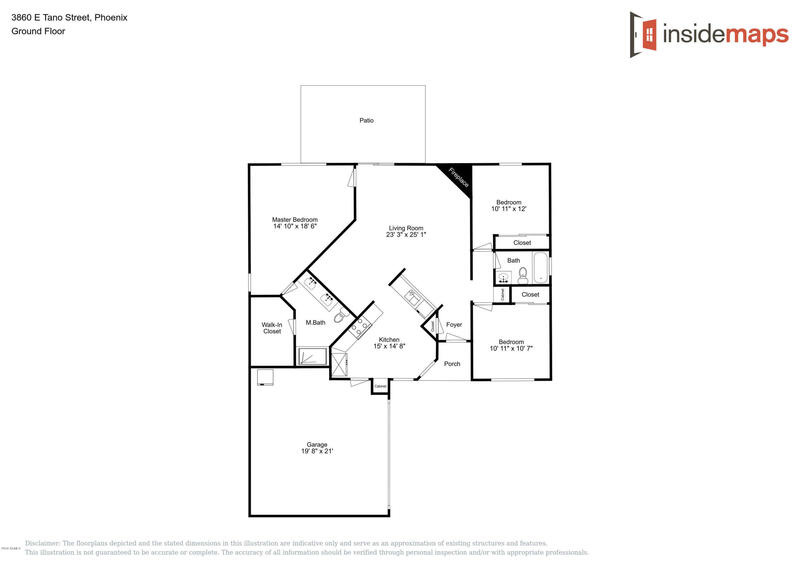 Split floor plan with Master suite including upgraded vanity and walk-in closet. 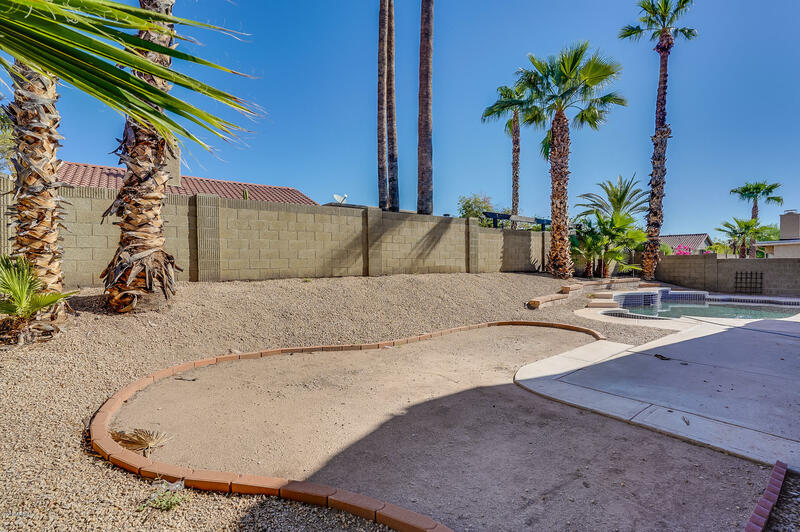 Backyard has a swimming pool, perfect for late night swims and low maintenance landscaping!